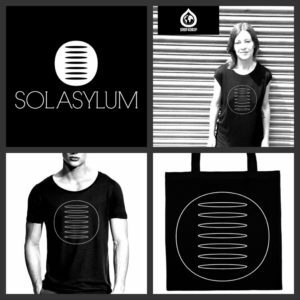 Sol Asylum is very excited to announce they’re limited number of Sol Asylum T-shirts and bags. 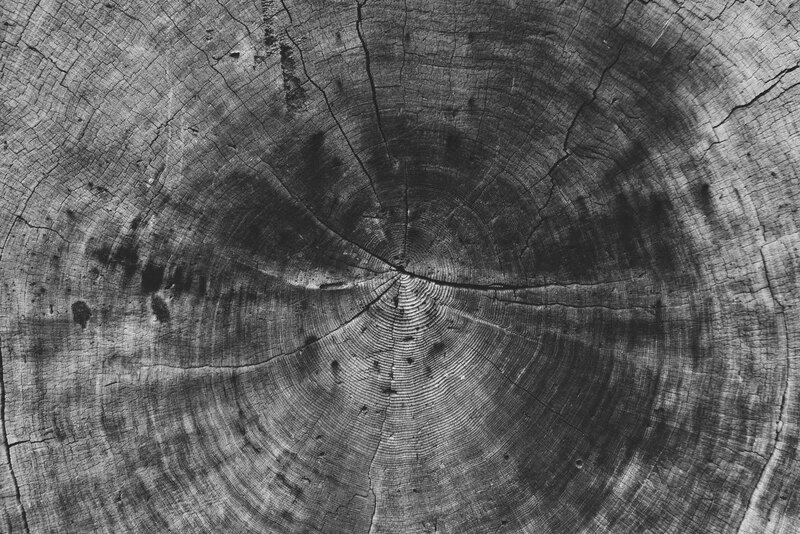 Their tees and bags will be made with the highest quality material in Berlin. 100% Organic cotton blend/fair wear. T-shirts : 20 euro + 19% VAT, Bags 10 euro + 19% VAT. Shipping is not included, but pick up directly in Berlin is possible. Miss Jools’/womens T-shirt pictured here is a Medium. This t-shirt will be available in S,M. The mens T-shirts will be available in M, L, XL. Are you interested? Reserve your T-Shirt and or bag by mailing your size and address here: merchandise@sol-asylum.com.